Our SeeSpectrum project just got a little more fabulous. In June 2013, Nike launched their #BETRUE Collection in celebration of sport as a universal language. 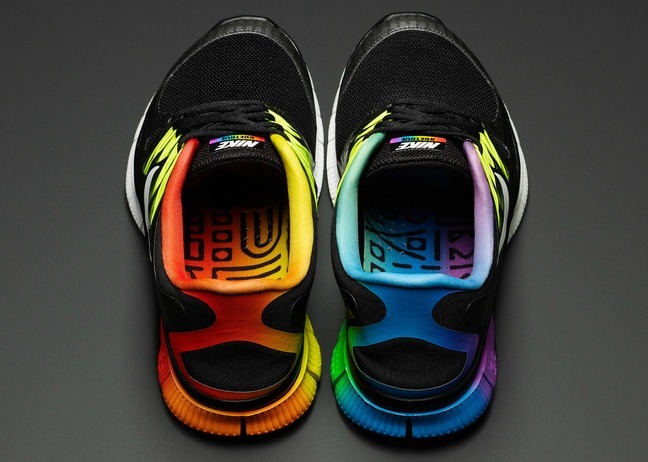 For nearly 15 years, Nike has partnered with the LGBT community to raise awareness of LGBT issues in athletics. All profits from the collection will be donated to the LGBT Sports Coalition to support the goal of ending discrimination in sports. The #BETRUE collection includes flip flops, tees, tanks, and an iPhone 5 case. 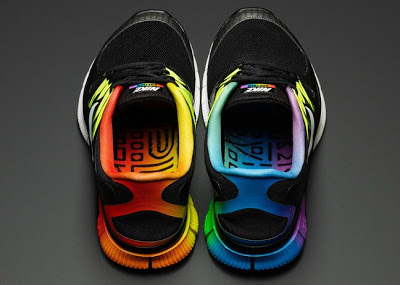 If that's not fab enough, the launch of #BETRUE coincides with Nike's 2013 LGBT Sports Summit, the second round of the annual event which brings together leaders from across the LGBT sports movement.